After arrival at Delhi in the evening, you will be received by our representative at the airport, who’ll arrange transfer to one our listed hotels. Spend overnight at the hotel. In the morning wake up early, transfer to the airport to board a flight to Leh. On arrival, check-in at one of our listed hotels and enjoy a filling breakfast. Full day rest for high altitude acclimatization. Later in the evening visit Sankar Gompa that is located at a distance of 3 Km from Leh. Overnight stay at the hotel. Early in the morning leave hotel for full day excursion to the famous monasteries and Gompas in Leh. Attend the praying ceremony at Phyang and Spituk monasteries. Later in the day visit the Likir and Alchi Gompa. Also visit Shey Palace. Retire for the night at the hotel. On the 4th day of the tour visit the Hemis monastery. It is one of the biggest and wealthiest monastaries of the Ladakh region. In the latter part of the day pay a visit to Thiksey Gompa – the most beautiful monastery of Ladakh. Also visit the Shey monastery. In the evening return to the hotel to enjoy a sumptuous dinner. Overnight stay at the hotel. Next morning after breakfast, transfer to Leh airport to board a flight to Delhi. Upon arriving in Delhi, meet our representative who’ll guide you to a car awaiting you to take you Agra. 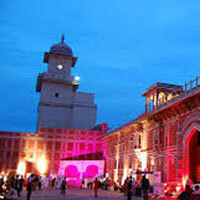 On reaching Agra, check-in at one of our listed hotels. Spend the rest of the day resting and relaxing in your hotel room. 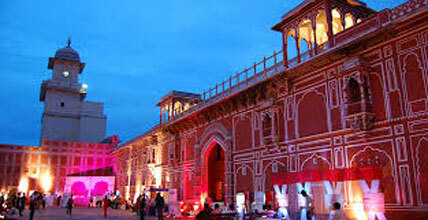 In the evening take a leisurely walk to the Agra’s market. 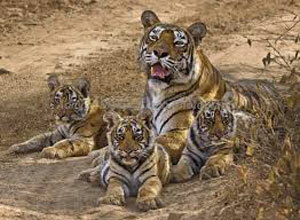 Post breakfast leave for sightseeing tour of Agra covering places like Agra Fort, Itmad-ud-Daula’s Tomb and Taj Mahal. The Taj Mahal, one of the Seven Wonders of the World, was commissioned by the Mughal emperor Shah Jahan in memory of his wife Mumtaz Mahal. The mausoleum is located on the right bank of the river Yamuna at a point where it takes a sharp turn and flows eastwards. In the evening leave for Jaipur. 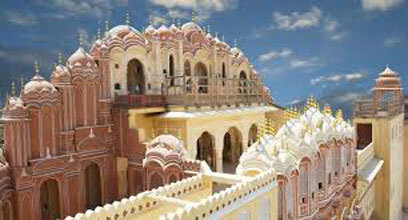 Upon arrival in Jaipur, Check-in at the one of our listed hotels. Overnight stay at the hotel. 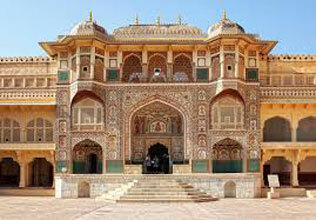 The next day begins with an excursion to the Amber Fort which is accompanied with an exciting joy ride on an elephant. 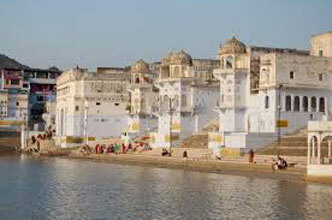 The afternoon remains busy with the city tour featuring City Palace along with the Royal Observatory and Hawal Mahal. Overnight stay at the hotel. Next morning after breakfast drive straight to Mandawa. It is a small beautiful town known for its beautiful havelies and forts. On reaching Mandawa, check-in at the hotel. After resting and relaxing for a while move out on an excursion to the magnificent Mandawa Haveli. 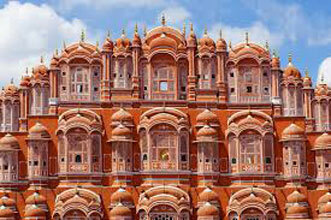 The intricately painted walls of this place and the detailed work will enthrall you to the fullest. Some of the other popular havelis that be visited include the Jhunjhunwala Haveli, Hanuman Prasad Goenka Haveli, Gulab Rai Ladia Haveli, Goenka Double Haveli, Murmuria Haveli, and the Mohan Lal Saraf Haveli. Enjoy an overnight stay at the hotel.